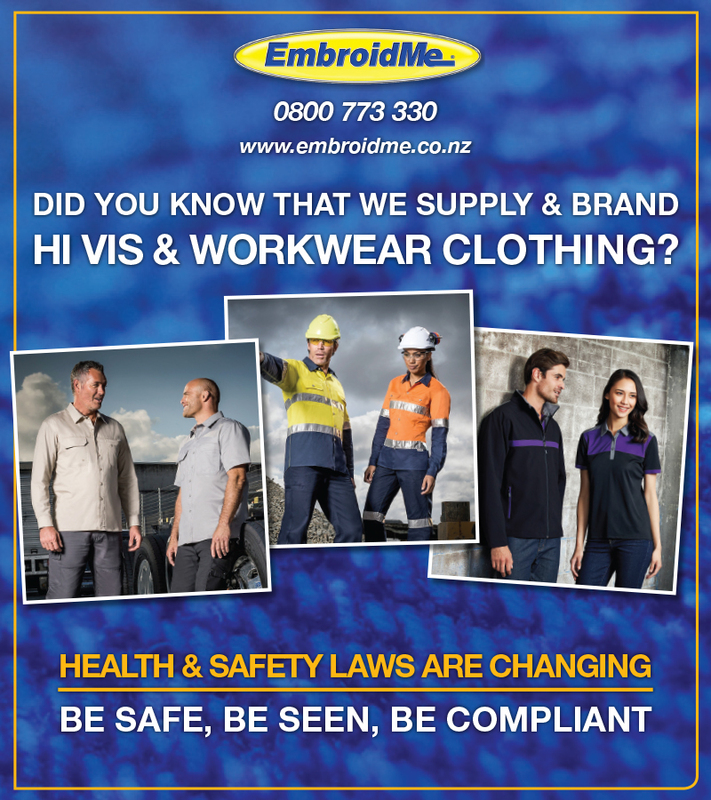 Workwear is often closely associated with hi-vis clothing and while this is true it does not encompass the breadth of clothing options available for various business industries. Workwear clothing ranges from retail, hospitality, and trades people uniforms, to heavy duty construction apparel and clothing for workers in the great outdoors. Staff need to be comfortable while looking professional, so it’s important to get clothing that’s both functional and smart. With such a range of available products the choices can be overwhelming so this article separates workwear into three categories to help with the decision making process. 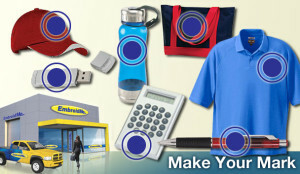 Many industries require durable, professional, and high quality team uniforms that staff can wear while at work. 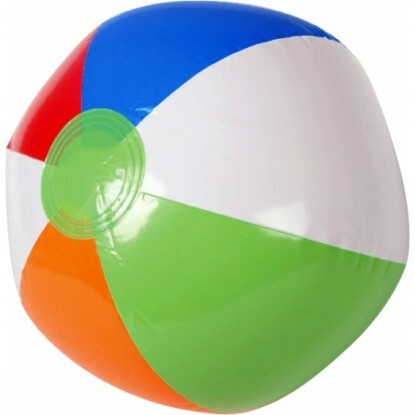 This is essential for hospitality staff working in restaurants, cafes, and entertainment venues such as cinemas. 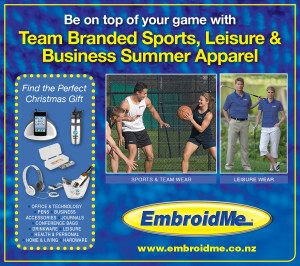 Team uniforms can include shirts, aprons, caps, pants, vests, jackets, and much more. Smart casual workwear is also ideal for the other services including couriers, cleaners, and other specialist technicians. 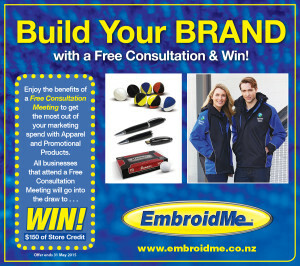 Across the range of products available we have a style that is perfect for your brand and team. The trades industry has high demand on uniforms as staff often navigate confined spaces, operate in dirty environments, and also need to look professional when greeting clients. Each clothing range has different styles, sizing, and colours so is important to get the combination right. We have products that are perfect for builders, electricians, and plumbers. We have a showroom full of garments we welcome you to come in a view. Warehouse staff and outdoor workers can also have the same demands on staff uniforms as they operate in varying environments and climates. Warehouses can get incredibly cold in winter and hot in summer, so staff require a uniform that caters for both extremes. This is the same for yardmen, school caretakers, and gardeners. 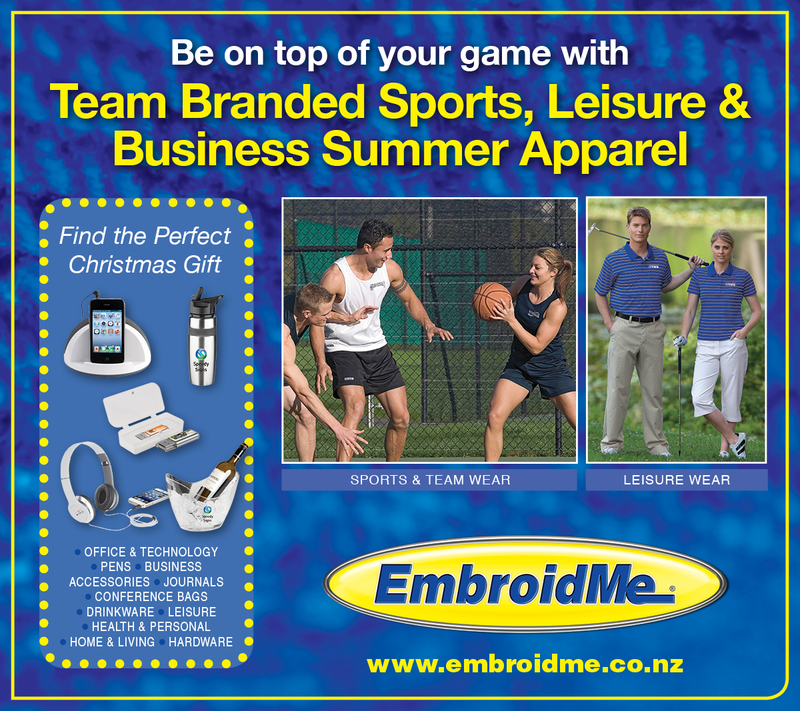 Uniforms and outdoor workwear apparel must be easily customised to reflect the weather. Construction workwear is more specialist as it must meet stringent health and safety requirements for specific applications. Road worker apparel have different requirements to those operating heavy machinery. Hi vis clothing can include jackets, vests, shirts, polos, and pants, making the apparel options numerous. Health and safety laws are being discussed in parliament and this will likely bring legislation changes. Ensure staff are seen, safe, and compliant. 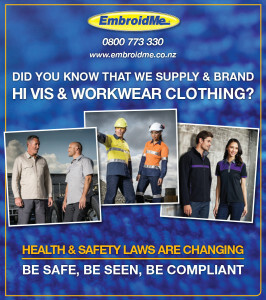 We supply and brand a wealth of different health and safety and hi vis clothing options, so speak to your local EmbroidMe team to discuss options. Construction apparel can be highly durable, waterproof, comfortable, and easily seen. This is vital for operators of heavy machinery including trucks, forklifts, and earthmoving machinery, as they work in the changing climates. Whether working in the cold of winter, the rain of spring, or the heat of summer, there are workwear apparel products suitable for your business!